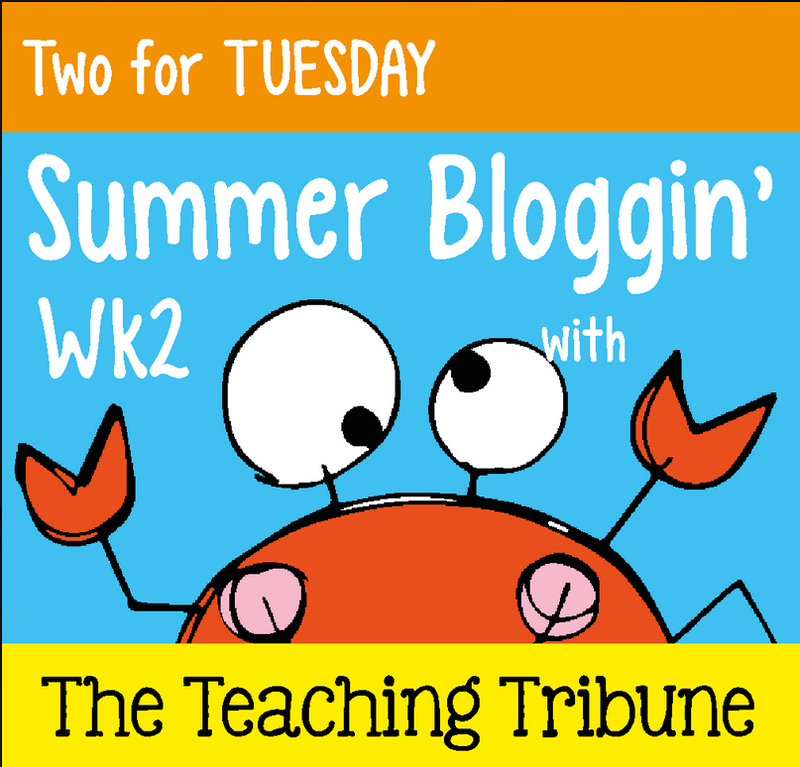 Today, I'm linking up with a fun Monday Meet Me linky with The Teaching Tribune! I'm watching Orange is the New Black right now while blogging. Love it! 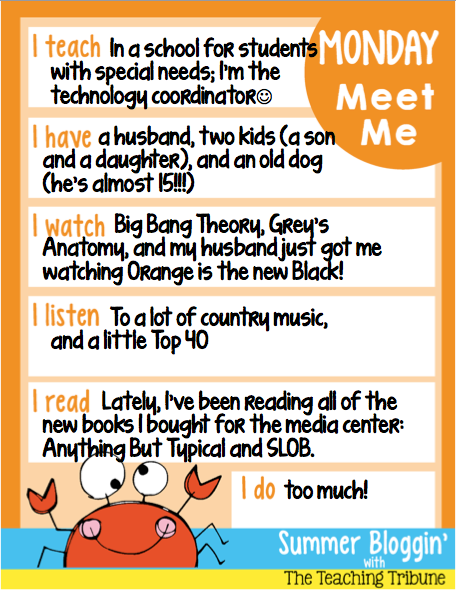 I'm a huge fan of Big Bang Theory, too! I'm a sped teacher, but in a regular school.